Versace is a universally recognized brand, lauded for the daring creativity of its founder Gianni Versace, who was a pivotal figure in establishing fashion’s permanent place as part of pop culture. 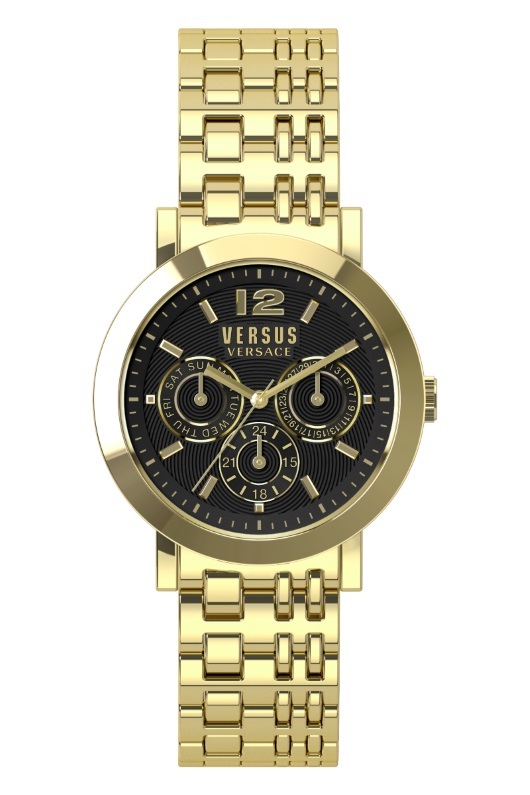 Versus Versace represents the youthful, vibrant soul of Versace, dynamic and overflowing with rebellious spirit as guided by the brand’s irrevocable champion, Donatella Versace. Donatella revivified Versus Versace in 2009 when she selected Scottish designer Christopher Kane to create a capsule collection for the brand. Kane, she felt, was most “in tune” with the spirit of Versus Versace. In 2013 Donatella chose to collaborate with designer JW Anderson for the next Versus Versace capsule collection. Anderson was granted freedom to play with established Versace themes to create new interpretations. The same year, Versus Versace collaborated with rap artist M.I.A. Her capsule collection was inspired by fashion bootleggers. The next eagerly anticipated Versus Versace capsule collection launched in 2014, this time led by Italian-Belgian designer Anthony Vaccarello – another sensational designer driven by his own artistic force. 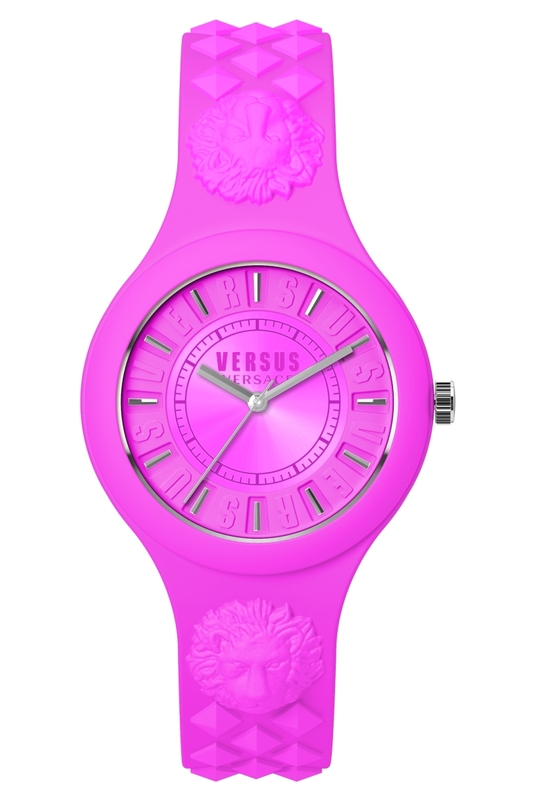 Versus Versace watch collections are marked by flair and a taste for the unconventional. These distinctive timepieces are infused with the same passion that defines everything about Versace – they celebrate individuality and self-expression – they radiate modern-chic sensibilities and femininity. 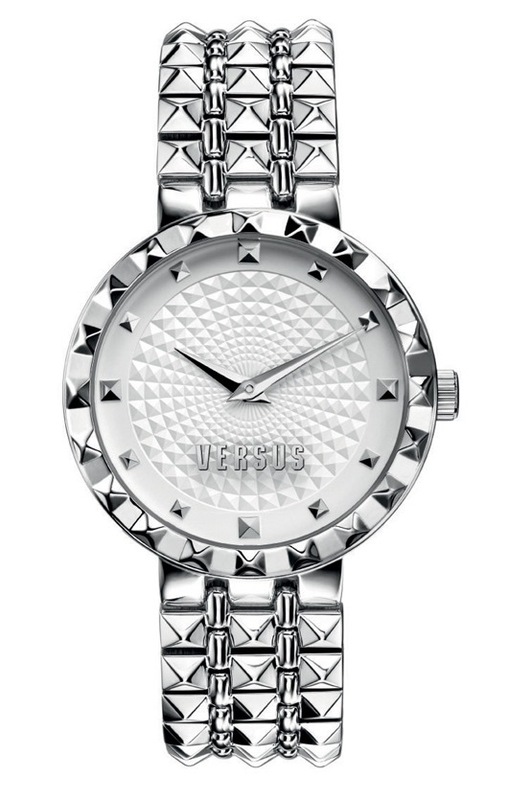 Versus Versace Watches feature reliable Japanese quartz movements housed within stainless steel cases. Many of the cases are coated with IP, in colors that include yellow gold, rose gold and black. Several of the lines derive their names from famous places, including locations in Miami, Florida, home of the fabled Versace mansion, Casa Casuarina. 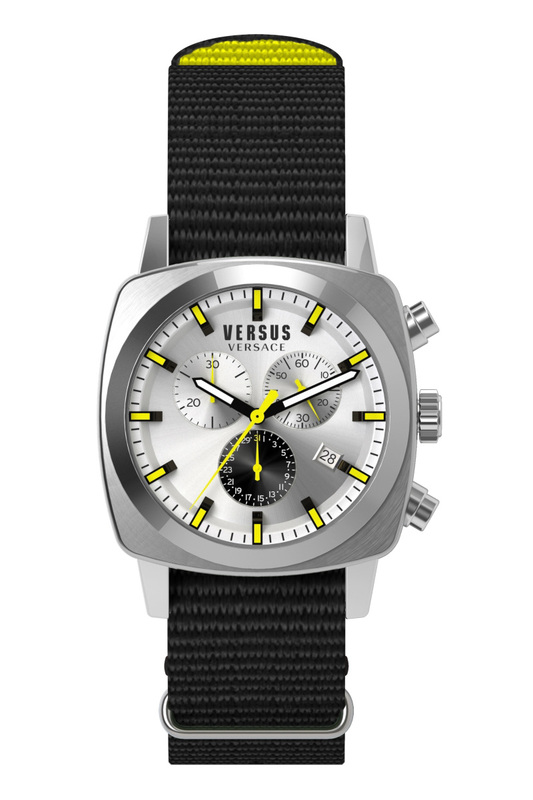 This beautiful fusion of old and new, named after Manhattan’s historic Chelsea neighborhood, combines classic design elements with the youthful style and irreverence that has become a Versus Versace trademark. 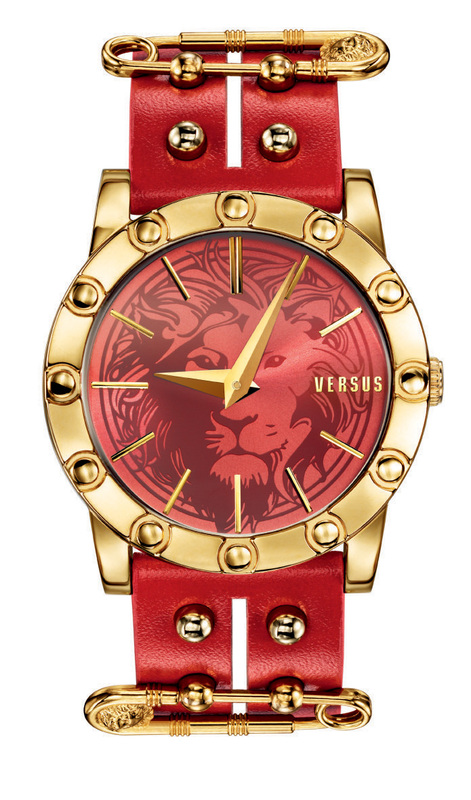 The oversize 42 mm three-hand configuration features large, raised Roman numbers arranged around a central dodecagon inscribed with the Versus Versace logo and the Versus Versace lion. 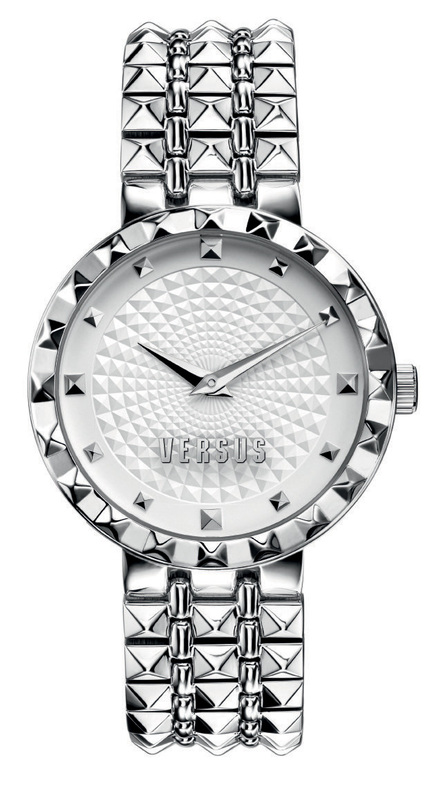 A stylized, angular bezel continues the geometric theme. A beautifully finished stainless steel, IP yellow gold, or IP rose gold case is fitted with a matching link bracelet that is secured with a convenient deployment buckle. 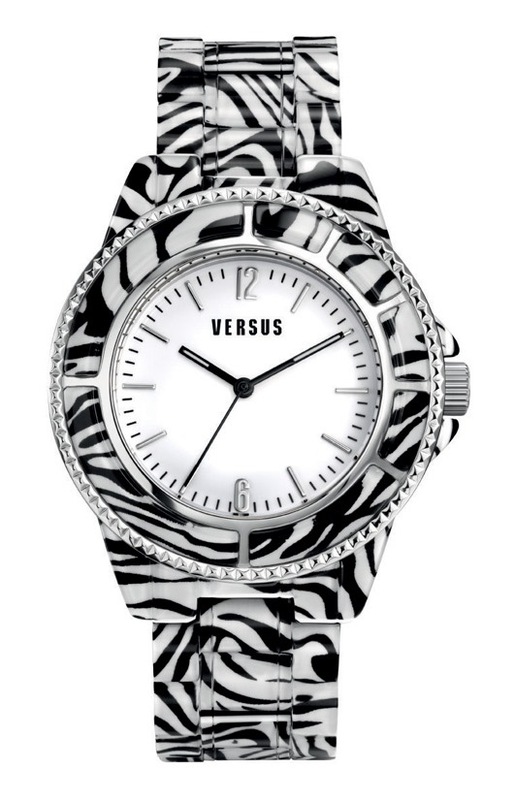 Some Versus Versace Chelsea models feature a dazzling bezel embedded with brilliant Swarovski crystals. This oversize classic is as hip as its Manhattan namesake and looks equally great as a bold dress watch or a comfortable casual companion. 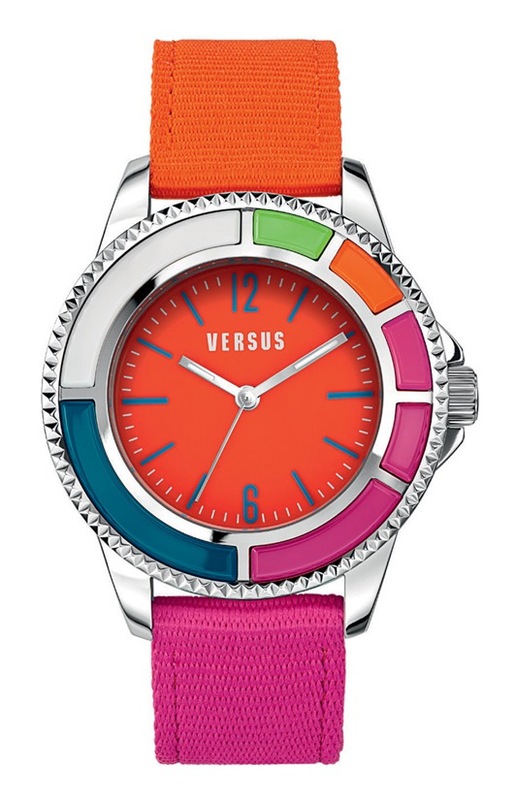 Like its trendsetting namesake located off the south shore of Long Island, the Versus Versace Fire Island is colorfully irreverent and totally hip. Available in a rainbow of playful hues, including fuchsia, fluorescent yellow, jet black, and bright white, the Fire Island utilizes a unique one-piece soft silicon skin to form a monolithic case, dial and integral band. 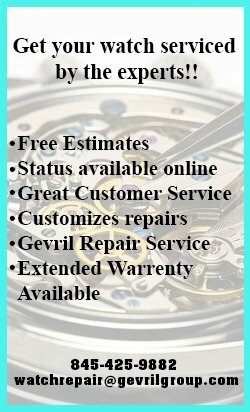 This comfortable three-dimensional silicon shell covers a sturdy stainless steel case housing the precision quartz movement. 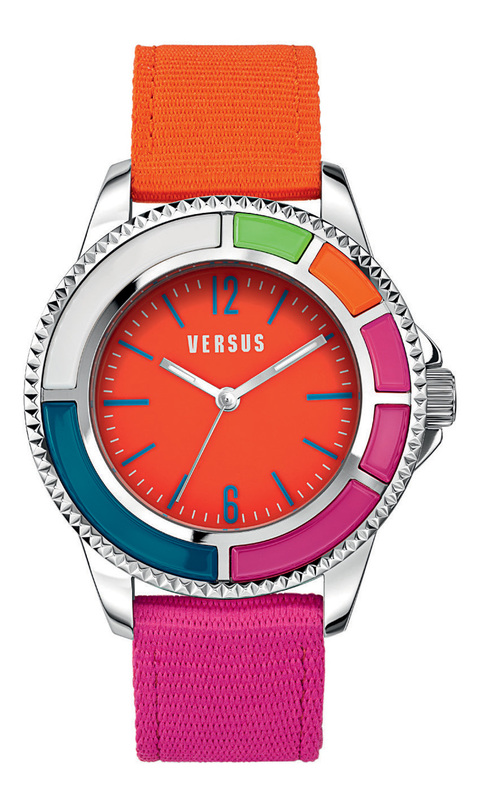 The lighthearted and surprisingly affordable timepiece exemplifies Versus Versace at its very best. The Fire Island was definitely designed to be noticed. 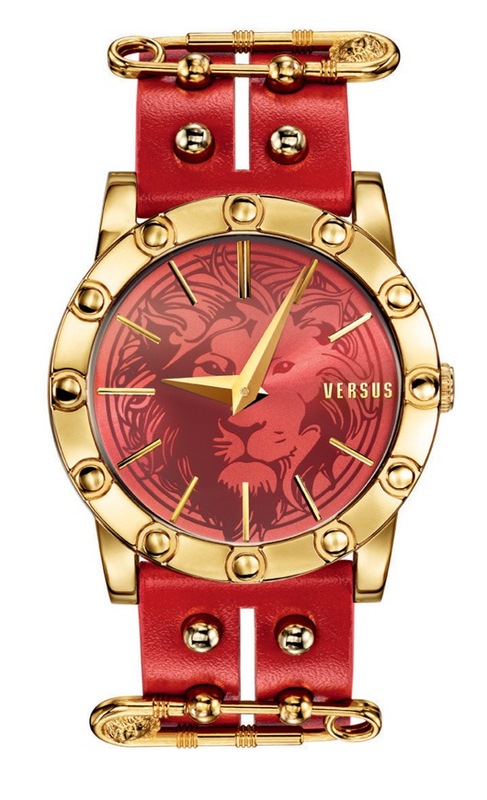 Iconic Versus Versace rock star studs have been molded directly into the silicon band, which includes two trademark Versus Versace lions flanking the matching silicon covered dial. With one of these beauties on your wrist you aren’t just responding to fashion trends, you are setting them. The big, bold Versus Versace Madison Chronograph is the perfect companion for any aspiring Madison Avenue executive. Like any good chronograph, the brawny 42 mm Madison has three well-placed totalizers that make timing events easy and fun. What sets this chronograph apart from other timing tools is its distinctive appearance. An oversized knurled bezel engraved with the Versus Versace logo surrounds the functional dial, giving the watch an aggressive, masculine look. The Madison is available with a choice of black, silver, or champagne dials and can be fitted with a premium top stitched padded leather strap or a fabulous stainless steel bracelet. If you think it’s impossible to make a big statement without making an equally large investment, you haven’t seen the surprisingly affordable Madison. If you’re looking for a superb timing tool with an attitude, you need a Madison on your wrist. The distinguished looking Versus Versace Riverdale features a retro-inspired cushion case housing a versatile chronograph movement with two convenient totalizers at 10 and 2 o’clock for timing events and a 31-day date wheel at 6 o’clock. This stylishly original 40 mm chronograph is available in stainless steel or IP yellow gold with a choice of black or silver dials. It can be can be equipped with a beautiful topstitched, textured leather band, or sporty two-tone nylon NATO style strap. If you select the NATO style strap, you will notice that the colorful hands coordinate with the strap’s accent color. The craftsmanship and attention to detail on this timepiece is superb. It would feel right at home on the wrist of one the Riverdale community’s distinguished residents. 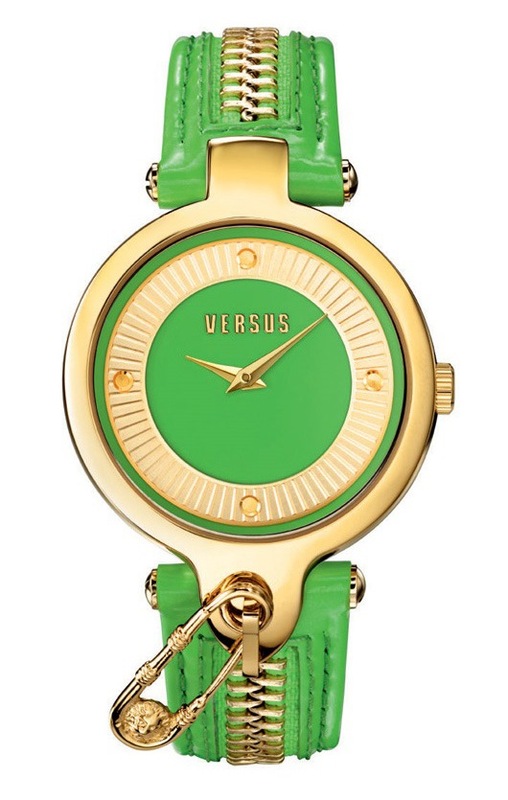 Like the charming Long Island village it was named for, the Versus Versace Manhasset is a unique combination of cosmopolitan style and practical value. This sophisticated 37 mm multi-function ladies timepiece features three well-placed sub-dials that are used to indicate the day, date, and 24-hour time. 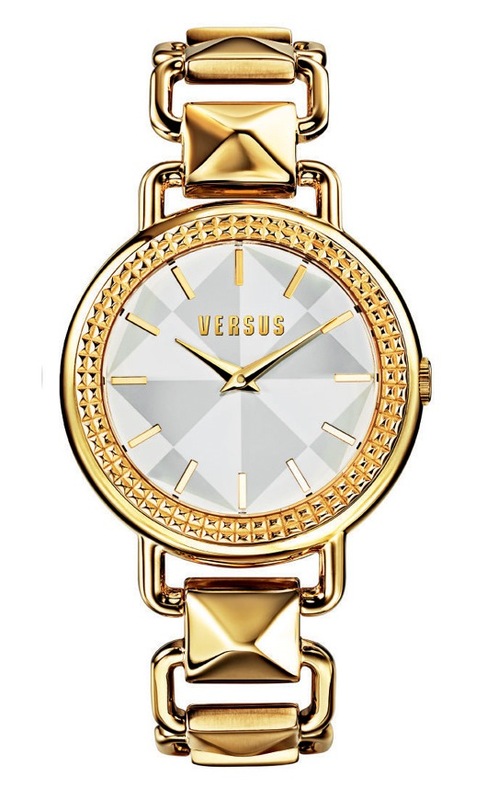 An artfully asymmetric guilloché dial is embellished with metallic raised bar indices, pencil hands, and the Versus Versace logo at 12 o’clock, creating a contemporary look that can be worn anywhere. The stainless steel or IP yellow gold case is available with a fashion forward black, white, or silver dial and can be equipped with a premium croco patterned calf leather strap or a stunning stainless steel or IP gold fitted bracelet with asymmetrical links. Roslyn, New York has long been a home to New York’s rich and famous. 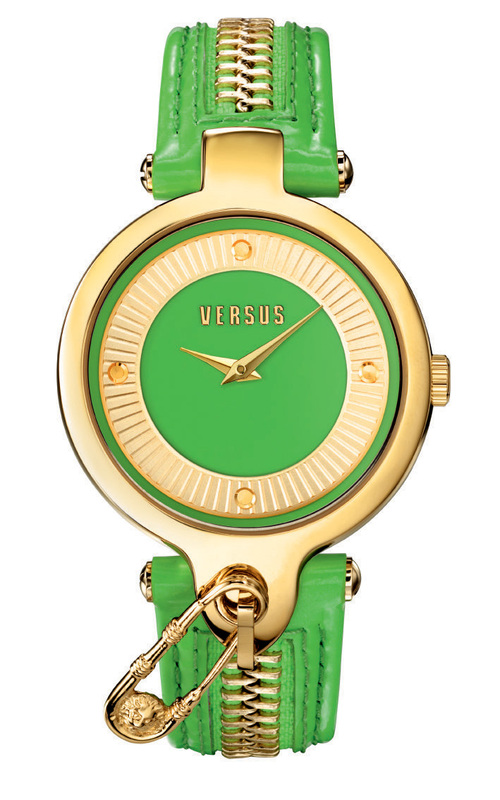 A place where the Tiffany, Vanderbilt, and Guggenheim families once called home is the perfect namesake for this exciting new cocktail and dress timepiece from Versus Versace. The diminutive 34 mm Roslyn is understated elegance at its best. The unadorned black or white dial is embellished with eleven Versus Versace studs as indices and a single Versus Versace lion at 6 o’clock. 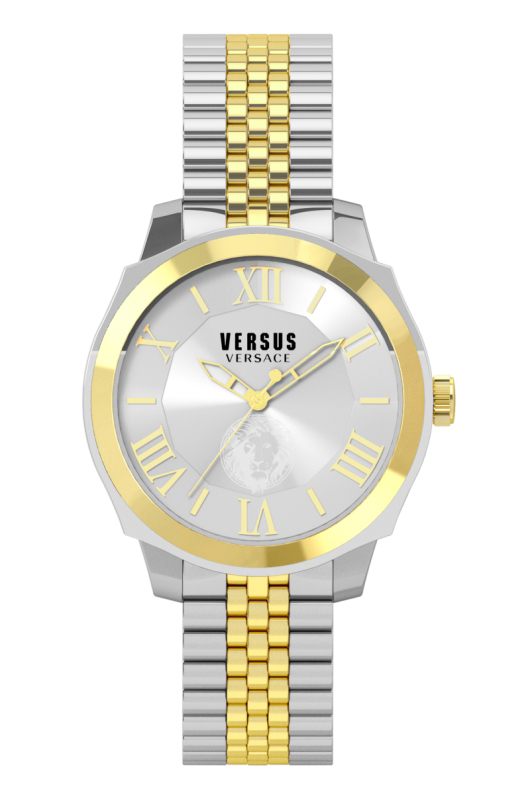 This stylish three-hand configuration is available in stainless steel or IP yellow gold and has been equipped with an elegantly thin black or white calf leather band that is attached with two ring shaped lugs and secured by a pair of Versus Versace studs. The Gilded Age of extravagant mansions that made Old Long Island communities like Roslyn famous may be over, but you can still feel extravagant with a stylish and affordable Versus Versace Roslyn on your wrist. 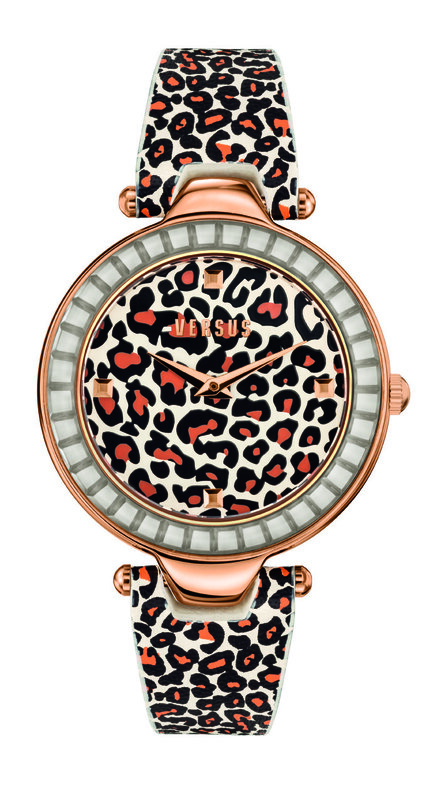 Free your inner lioness with a watch from the Miami collection, women’s watches with 40 mm cases and embossed lion-head prints on the dial. Miami watches feature stylized leather straps with studs and Versus Versace safety pins – safety pins are a Donatella Versace signature motif dating back to 1994 and the famous dress worn by Elizabeth Hurley, and more recently by Lady Gaga. 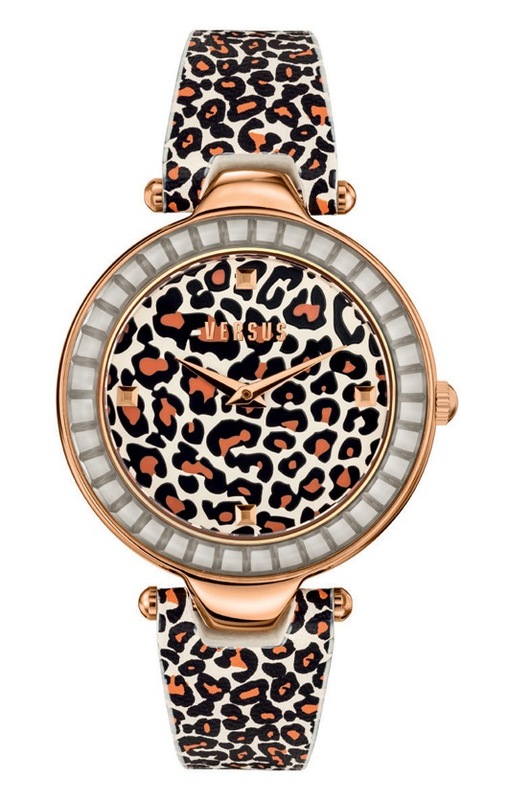 These swanky 38 mm women’s Coconut Grove watches are vibrant and charming, with polished cases, hobnail pyramid patterns on the bezels and diamond patterns on the dials. The adjustable bracelets also feature hobnail links. 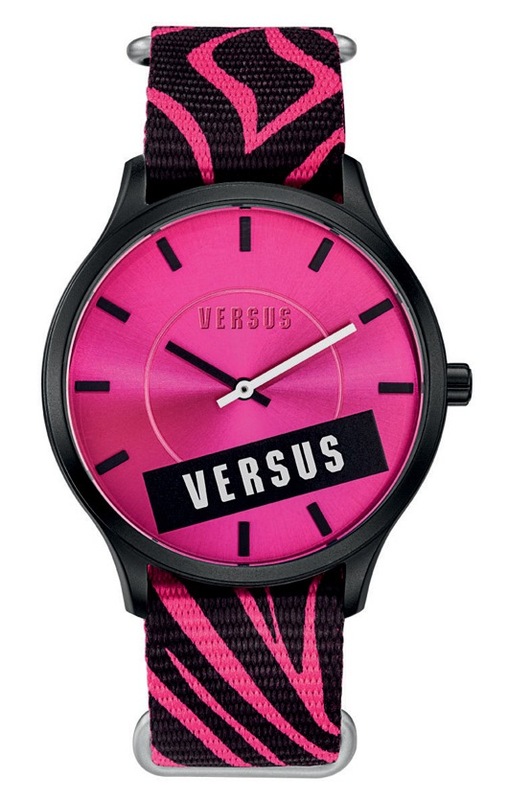 The Tokyo line is a mainstay of Versus Versace Watches. They come in several unisex sizes and styles including 38 mm, 42 mm and 44 mm, in funky colors or more unruffled design schemes. Many of the bezels feature enamel inserts. Watches are paired with canvas straps, polyurethane straps or bracelets. These, by far the wildest models in the Tokyo collection, retain the balance of the classic Tokyo look but add zebra, camo and leopard patterns to the mix. The equally untamed straps are made of acetate and feature deployment buckles. Playful to the core, watches in the women’s 38 mm Key Biscane collection have simple, bright and colorful dials paired with a casual and clever “zipper” straps. Each leather strap has a zipper stitched through the center that is finished with a safety pin charm on the bottom end of the case. The safety pin represents the rebellious spirit of Versus Versace. Dazzlers in sunlight or by moonlight, Coral Gables women’s models are 36 mm in diameter and feature a profusion of hobnail pyramid patterns. The patterns appear as circular engravings on the dials; as hour markers; as bezel embellishments, and; as studded links on the remarkable bracelets. Branded and proud, and definitely not lacking in sizzle, the unisex Less collection has variations with either solid- or zebra-patterned dials and large label “décor” banners through the lower halves of the dials. The designs feature 42 mm aluminum cases and matching canvas straps. 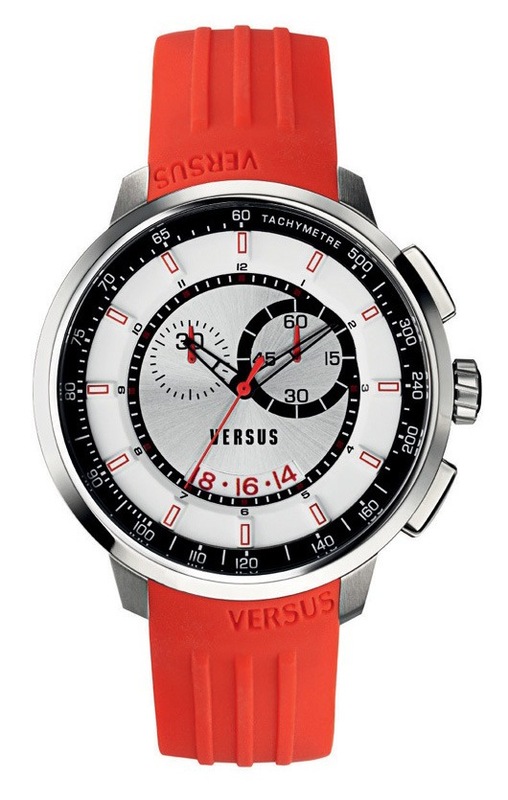 With more traditional sport styling, Logo watches feature geometric patterns on the dials, crystal hour markers and enamel Versus Versace logo bezels, quaintly wrapped up in a 34 mm case. Logo watches are available in several color combinations and feature versions on bracelets with deployment buckles, or on leather straps. A newly re-imagined Logo watch collection for 2015 features an all new color palette. With a sophisticated dial and color coordinated leather straps, the new Logo collection maintains the same sophisticated, refined design that we can expect from the Logo lines. 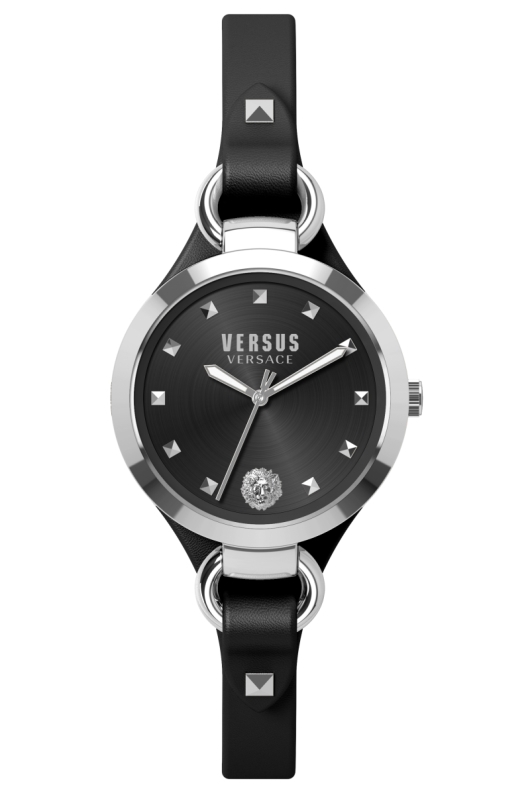 Time your own “New York minute” – or 30 minutes for that matter – with the Versus Versace Manhattan. 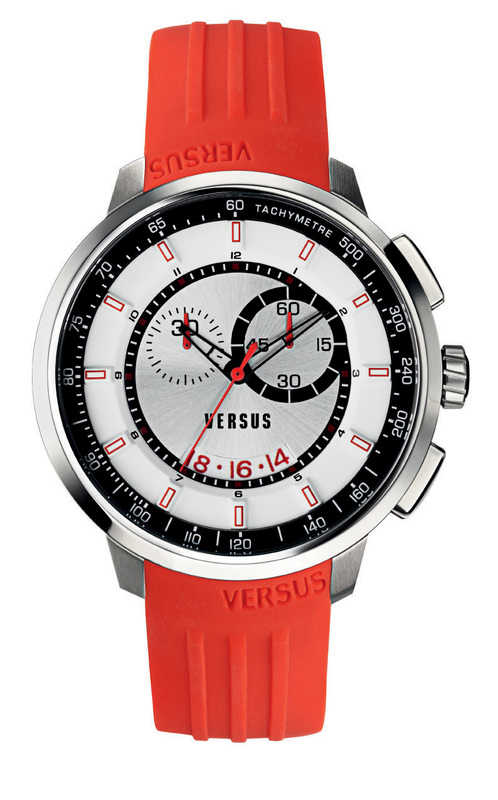 These men’s watches feature date functions and chronographs with 30-minute totalizers. Keeping with the urban-sport theme, the substantial 44 mm cases are mounted on polyurethane straps in a variety of colors. Solid colors and wild patterns set the mood for the women’s Sertie line that ranges from sleek to salacious. The round cases are 38 mm in diameter and mounted on leather straps or bracelets; the latter feature enamel inserts and deployment buckles. The enamel inserts in the bezels are also a highlight. 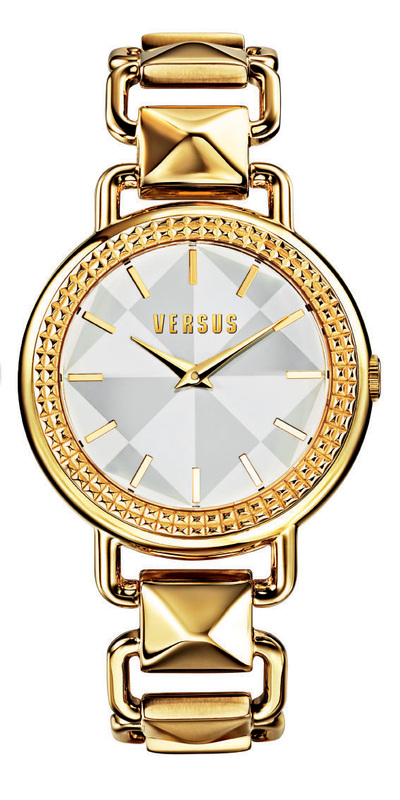 Every Versus Versace watch features the brand’s signature aesthetic, and every watch is a realization of Italian style and design. 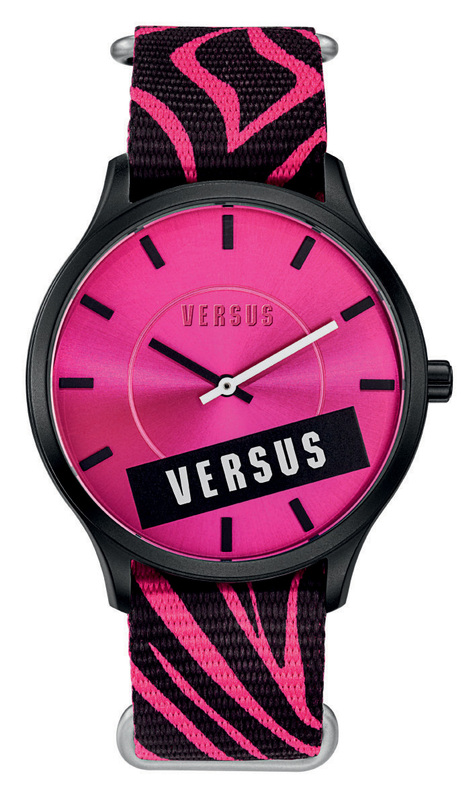 Stay tuned for announcements about new and innovative collections from Versus Versace. 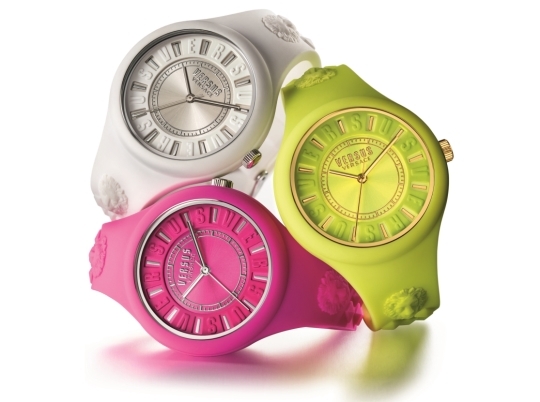 Experience the youthful, vibrant soul of Versace! 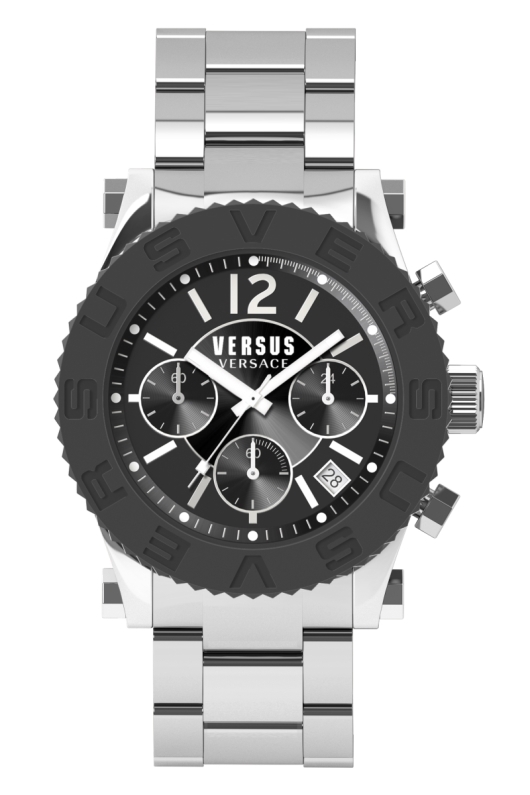 Versus Versace Watches is represented in the US and the Caribbean by Gevril Group. 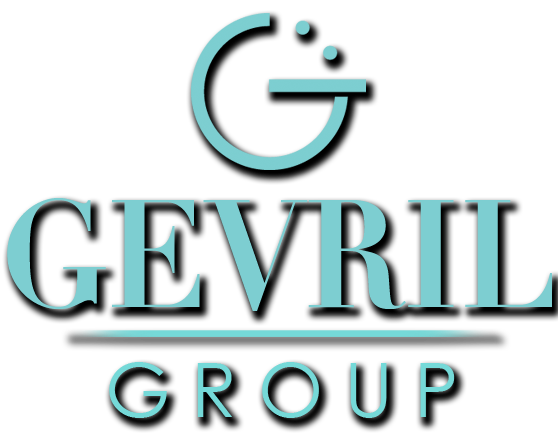 Contact us by email or by calling 845-425-9882. 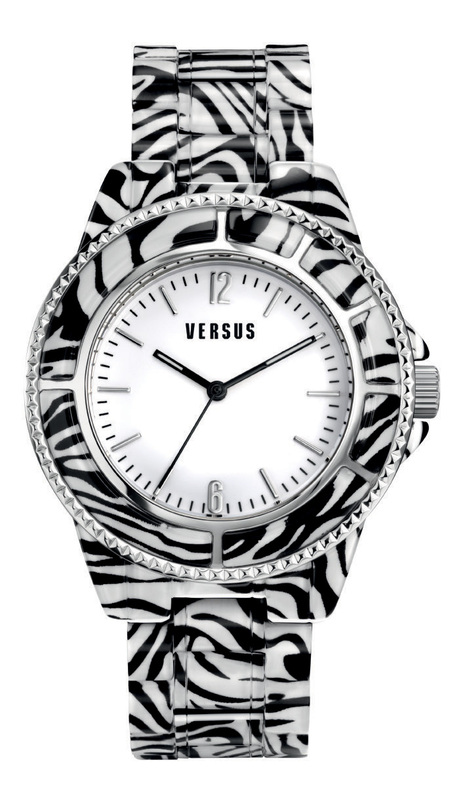 *Versus Versace Watches are also available through Princess and Xanterra Cruise Lines.